This voucher is for one child admission on a full priced 4 - 11 year old, with accompanying adult. This voucher is for one child admission on a full priced 2 - 3 year old, with accompanying adult. 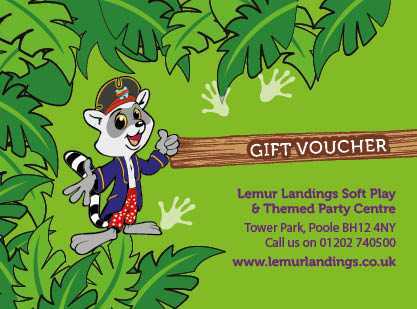 This voucher is for one child admission on a full priced 12months - 23 months old, with accompanying adult.